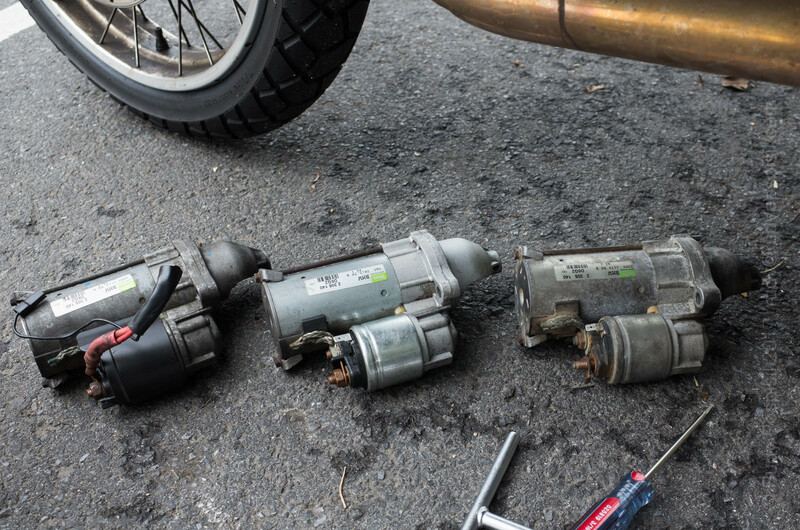 BMW is going after the bagger market. While I have no doubt that it can handle 5,000 mile/17 day trips, for me it looks to be a bit stodgy. I’ll stick with the trusty, nimble R1200GS. BMW has generally always made distinctly European motorcycles. In a sort of break from their bread and butter, the BMW K 1600 B Bagger is a big cruiser designed for touring duty. It was designed to cater to American tastes in motorcycles as an alternative to the more traditional cruisers on the market. 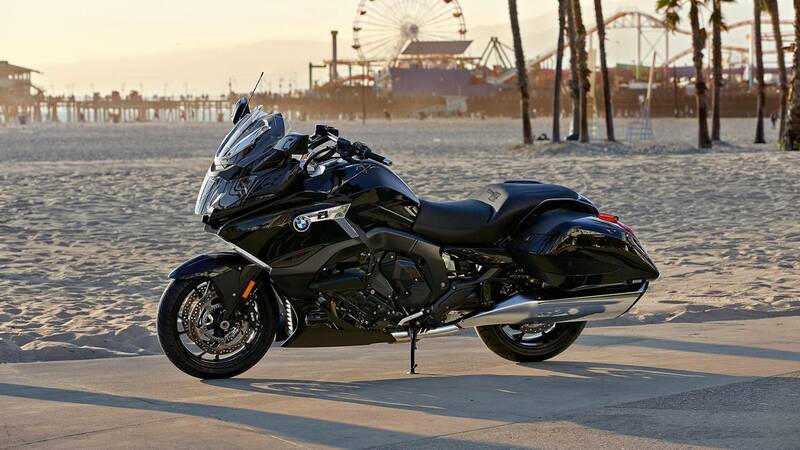 As part of the marketing campaign for the new bike, BMW will be offering demo rides of the big bagger at the Sturgis Motorcycle Rally, reports Motorcycle.com, which attracts some 500,000 riders to a small town in South Dakota with a population of 6,832. The location of the demo is in the nearby town of Buffalo Chip, SD. The BMW K 1600 B Bagger should be right at home at Sturgis, which mostly attracts big touring bikes that have ridden hundreds or even thousands of miles to be there. This Beemer was made for comfortable, high-tech, long-distance touring. This bagger is powered by a 1649cc inline-six engine which produces 160 horsepower and 129 ft-lbs of torque. Features include a sleek, modern design with plenty of storage, three driving modes (rain, road, and dynamic), a power adjustable windshield, traction control, and available packages that include extra safety and convenience tech like an adaptive headlight, LED aux lights, and Bluetooth. Joining the K 1600 B Bagger will be the rest of the BMW Motorrad lineup ,including the C Evolution electric scooter and the all-new entry-level G 310 R. The demos run from Friday, August 4 through Saturday, August 12 from 9 am to 5 pm. If you’re one of the thousands of riders going to Sturgis, throw a leg over this futuristic new cruiser. If you really like it, you’ll be able to get one starting at $19,995, which puts it in the same price range as the Indian Chief, the Harley-Davidson Road King, and the Honda Gold Wing F6B. I much prefer the BMW R1200GS.